The following terms and conditions apply: FREE STANDARD SHIPPING ON AUSTRALIAN ORDERS OVER $200 AUD | excludes taxes & shipping. *Free standard shipping to Australian postal addresses. 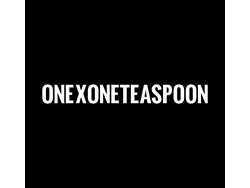 Sign up to receive our FREE Newsletter packed with Oneteaspoon Discounts and Coupons straight into your mailbox.